Situated in the heart of Kampong Glam, just a stone throw away from the buzzing Haji Lane is Positano Risto - a 7-month old Muslim-owned establishment with a casual Italian dining concept. Bringing a brand new menu to the table with more than 10 new Italian dishes to indulge in, diners can expect a variety of classic Italian must-haves such as the Squid Ink Pasta, handmade Thin Crust Roma Style Pizzas and have a taste of authentic flavours from dishes such as herbed Osso Bucco and Premium Short Ribs. 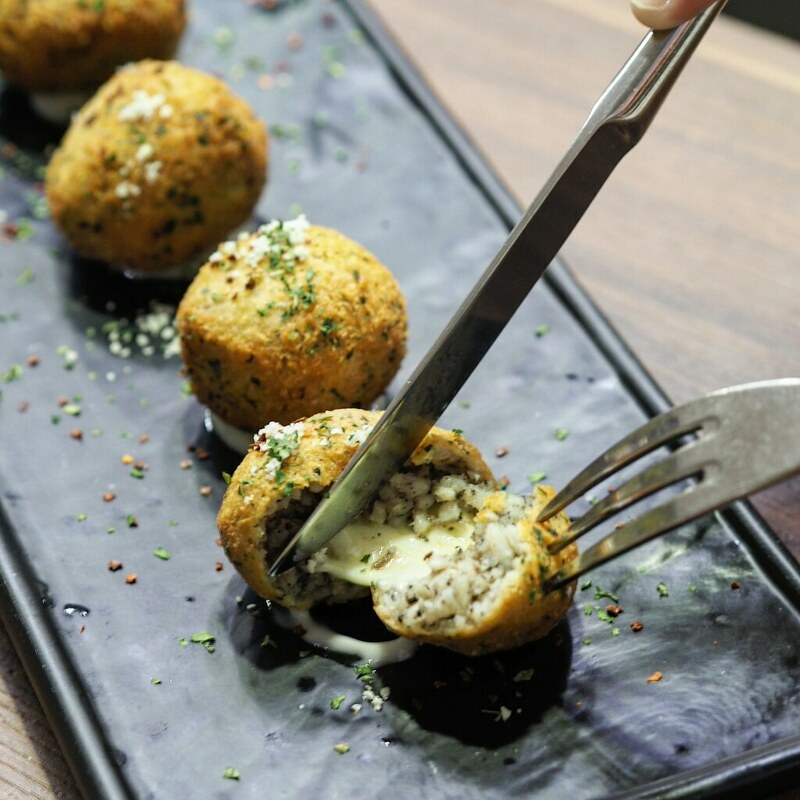 The Arancini Balls ($11.95) features 4 pieces of golden brown crispy spheres made with warm fragrant Italian rice and stuffed with stretchy mozzarella. Fried to perfection, the Arancini balls does not taste oily and the homemade sauce at the bottom complemented the Italian rice balls excellently. 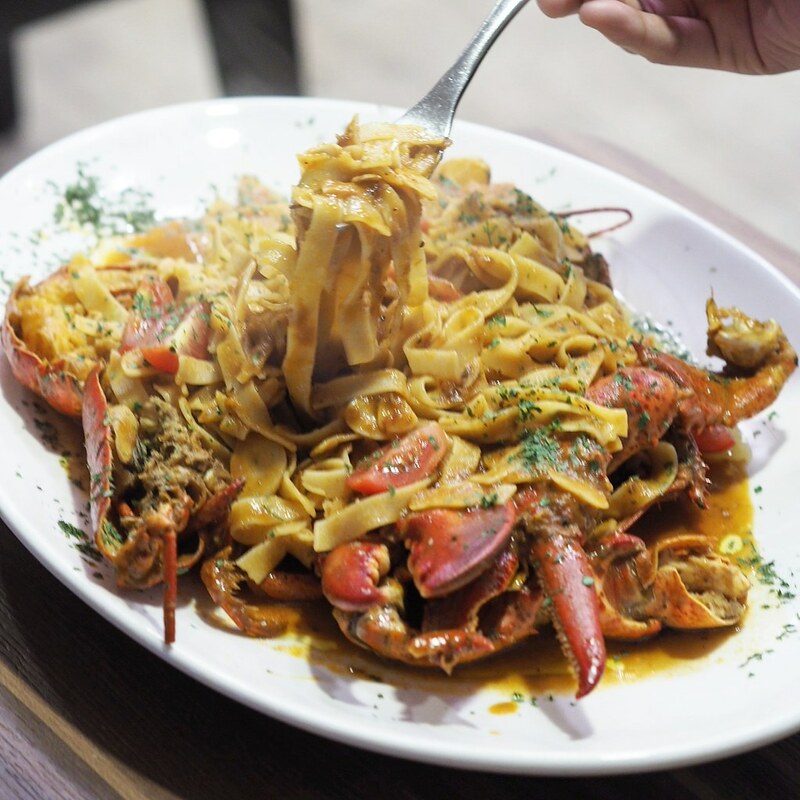 Their Signature Boston Lobster Fettuccine ($58.95) features a whole Boston lobster with fettuccine soaked in a generous portion of creamy lobster bisque sauce. 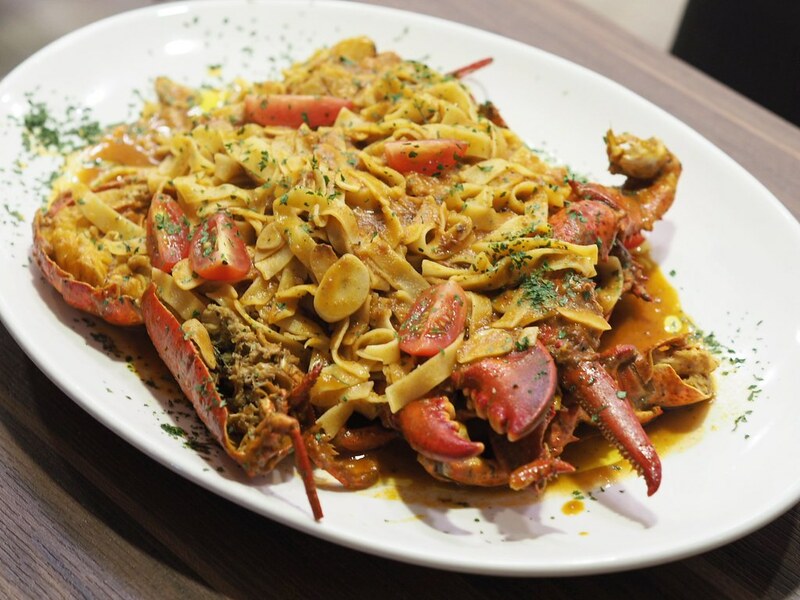 While we find the heap of fettuccine a tad too salty, the noodles are cooked al dente and the creamy sauce further brings our the natural sweetness of the lobster meat. The larger portioned dish is suitable for sharing between 2 pax. The Godfather ($13.95) features a ferrero rocher nutella milkshake with vanilla ice cream. 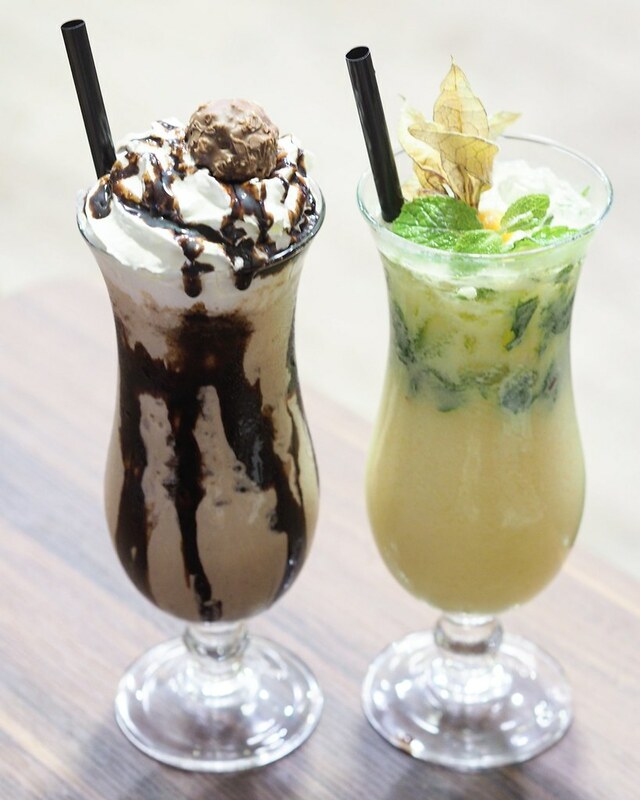 Packed with a rich ferrero rocher flavour, the drink may be a tad sinful, yet thoroughly enjoyable as it is not overly sweet and filled with an intense nutty chocolate aroma. The Frullato Di Frutta ($8.95) features a non-fat orange yogurt drink, which is a refreshing sweet-sour combination with a minty aftertaste.